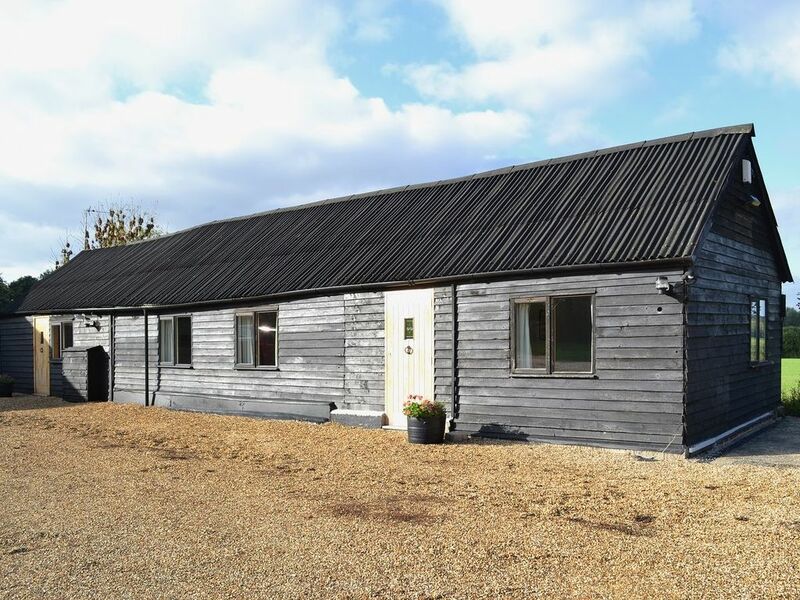 This property is situated on a working farm, therefore pets must be kept on a lead at all times. Up to one small dog only. There are steps throughout this property. There is a pond in the grounds, 100 yards from this property.